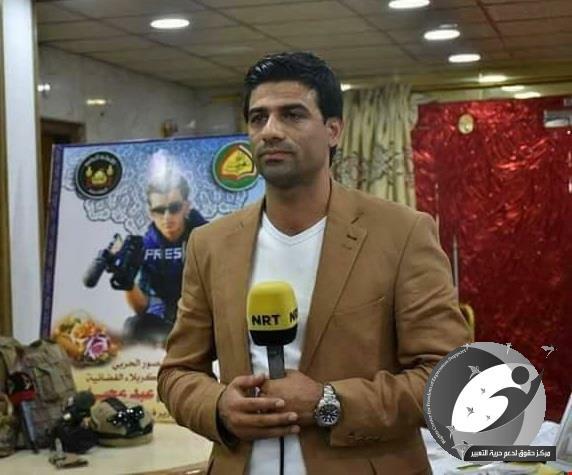 The Iraqi Center for Supporting Freedom of Speech (Rights) announced on Monday, 6/8/2018, the release of the civil activist "Kazem Jawad Boladh al-Quraishi", by the Court of Misdemeanors in Kut headed by the Court of Appeal Wasit, for lack of evidence, Mahmoud Mulla Talal. 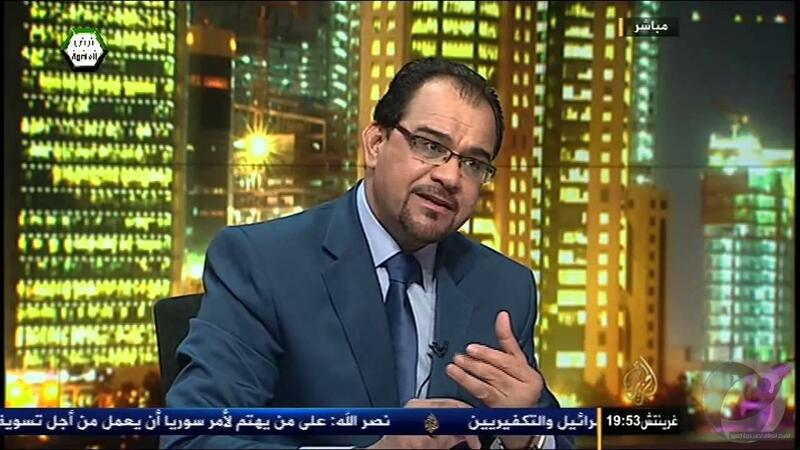 Al-Quraishi told the Iraqi Center (Rights) that the Kut Misdemeanor Court decided, after confirmation the complainant's statements and my response to the allegations made against me, to cancel the charge attributed to me by the governor, Mahmoud Mulla Talal, and "The pleading today in the Wasit Misdemeanor Court is the second after the adjournment of the first session on 30-7-2018." The Iraqi Center (Rights), in cooperation with the Iraqi Bar Association (29-7-2018), formed a defense team from the Wassit lawyers' room to respond to the accusations of Mahmoud al-Mulla Talal in the case against civil activist Kazem Jawad Al Quraishi. 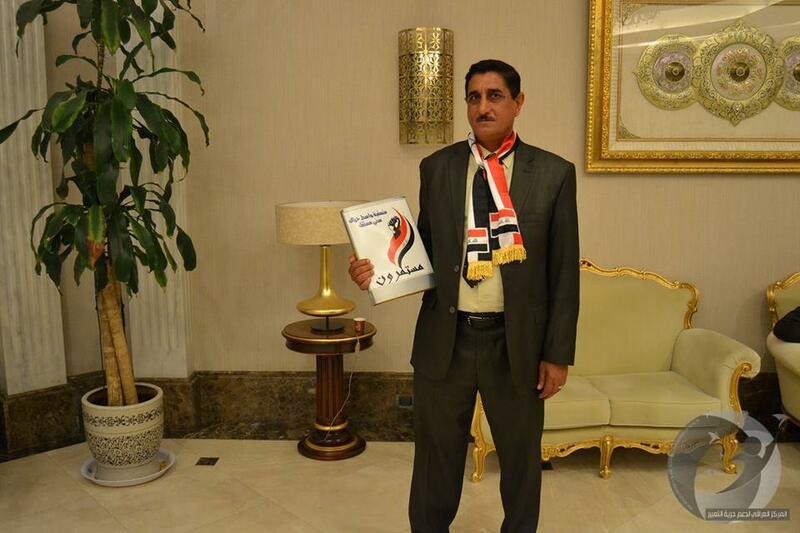 On 28-7-2018, the Iraqi Center (Rights), asked Wassit governor Mahmoud Mulla Talal, for withdrawing his complaint against the civil activist (Kazem Jawad Al-Quraishi) because of his participation in the protest demonstrations in the province. The Iraqi Center (Rights) expressed with its confidence in the judiciary, while refusing to turn opinion leaders and protesters objecting against the deterioration of the service situation to accused, in order to restrict their work and to prevent the expression of opinion guaranteed in accordance with the Constitution. The civil activist (Kazem Jawad Al-Quraishi) faced a lawsuit filed by the governor of Wasit Mahmoud Mullah Talal on the pretext of inciting demonstrators to burn the governor's house. 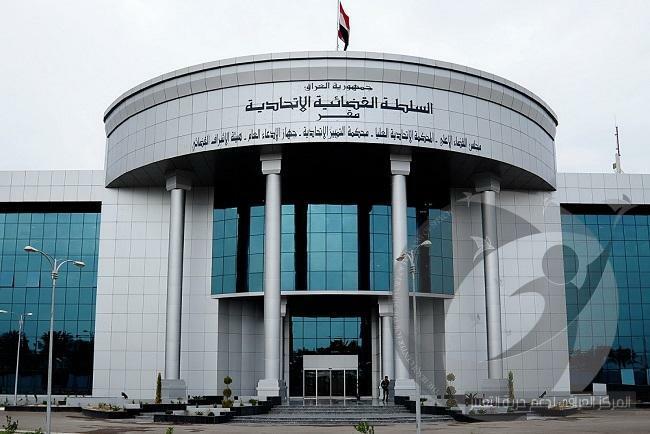 The Iraqi Center for Supporting Freedom of Speech (Rights) pledged to provide a legal defense team for the civil activist (Kazem Jawad Al-Quraishi) to respond to the claims of Wasit governor in the case of the Misdemeanor Court under the Federal Court of Appeal of Wasit.